Ugandan producer and actor Hemdee Kiwanuka is at the centre of a big money licensing and distribution deal between America’s GRB studios and South Africa’s Black TV. The deal involving Mr Kiwanuka, a son of Ugandan artiste Halima Namakula, will see GRB studios distributing more than 200 hours of programming per week to Black TV. Mr Kiwanuka, his mother told Sunday Monitor, “worked hard” to bring GRB’s Founder and CEO Gary Benz to the table. She said he participated in the movie titled Cannonball Run that GRB Studios did in 2001, and he has kept in close touch with its founder, Mr Benz.  GRB Studios is an award winning content studio and global distribution company. Mr Kiwanuka said GRB Studios venturing into Africa with his involvement will likely see Ugandan content getting wider coverage across the continent on the African pay channel, Black TV. Mr Thomas Gumede, the principal of Black TV, signed on behalf of his company. The deal was announced in a press statement by Mr Benz during the start of the Discop market in Africa in Johannesburg, South Africa. “The Black TV OTT platform delivers both premium local content as well as world-class international content through a mobile app, web app and website accessible across a wide range of devices. I am thrilled to be a partner with them and share our great content with the widest audience possible,” Mr Benz said. The partnership is key to Black TV’s launch and will immediately provide the service with hundreds of hours of programming. Future plans include co-producing original content for the platform. “I have known Gary Benz for more than 15 years. GRB Studios’ stellar reputation for producing Emmy Award winning programming alongside their catalog of more than 3000 hours of content makes them the ideal partner for Black TV,” Mr Kiwanuka was quoted saying. Mr Gumede added that Black TV channel, an African pay TV channel broadcast via Starsat, South Africa, a subsidiary of the Chinese satellite television provider, StarTimes, features original African series, movies, music, documentaries and non-scripted shows. “I’m excited to be venturing into new territory, and with a partner like GRB we are confident that Black TV will be a success. Content is king and Africa is an untapped kingdom,” Mr Gumede said. GRB has been at the forefront of unscripted television for decades with ground-breaking series including the ER (TLC), Next Action Star (NBC), Showdown of the Unbeatables (Nat Geo), Growing Up Gotti (A&E), Princes of Malibu (FOX) and many more. It has established strong relationships with the largest broadcasters in the world, offering a catalogue of more than 3,500 hours of a wide range of genres including crime, food, travel, docu-series, automotive, lifestyle, science and wildlife.